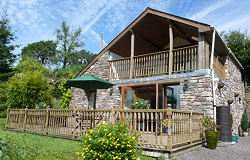 A beautiful self catering holiday cottage for two, nestled at the foot of Carreg Cennen Castle close to the picturesque Black Mountain and set within the Brecon Beacons National Park. As you approach you will be in awe of Wales most spectacular castle ruin perched on top of a limestone crag. 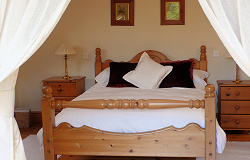 Step from your front door to enjoy fine country walks with breathtaking views or just sit back and watch a plethora of wild birds feeding from the bird table with Red Kites and Buzzards flying overhead.